The Fall 2018 200hr Teacher Training is taking place at 3111 Fondren Rd in Houston. The program spans eleven weekends from September to November with an optional one-weekend recess of your choosing*, beginning on Saturday, September 8 and ending with graduation on Sunday, November 18. The training schedule is the same every weekend – 7am to 7pm Saturday and Sunday, with a two hour break midday. 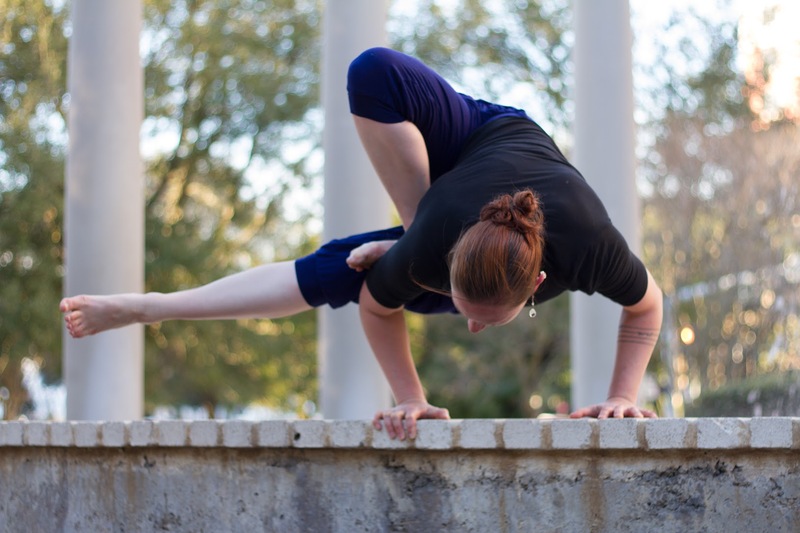 The training will develop your skills as a yogi, as a yoga teacher, and as a yoga business professional. 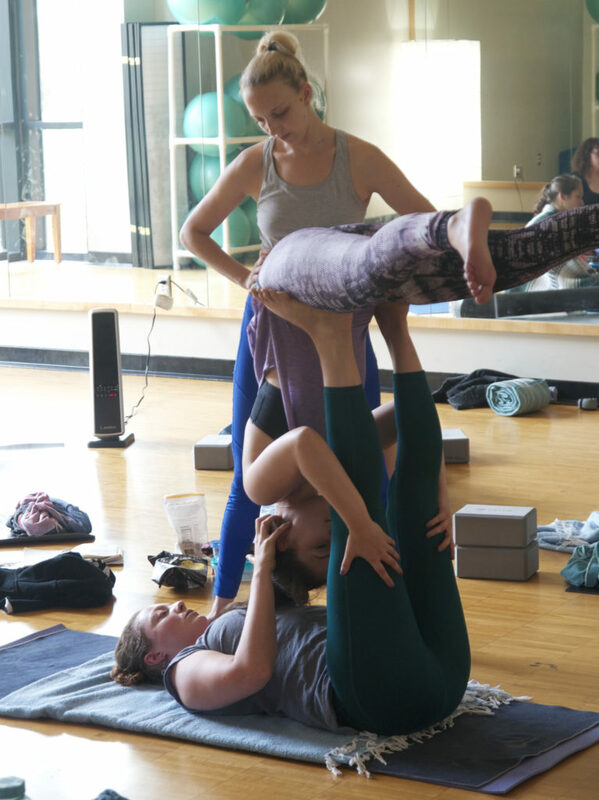 If you are interested in just the morning asana practices (7am to 9am), just the morning experience (7am to 12pm), or single-day immersions (7am to 7pm), these options are available to non-trainees on some, but not all of the weekend (be sure to check the calendar for availability). If this applies to you, see here for details. All levels are welcome – the only thing that’s necessary is an open mind. 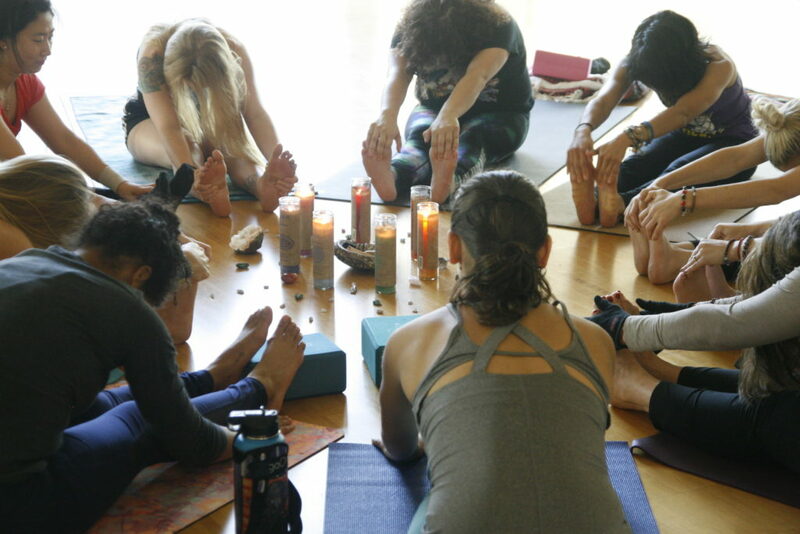 *If you are interested in receiving a Yoga Alliance Teaching Certificate, you are required to attend ten of the eleven weekends. While you are welcome to attend all of the weekends, you have the option of taking a single weekend recess of your choosing. The first weekend (September 8-9) and last weekend (November 17-18) are required. We understand that emergencies and extenuating circumstances may occur. In the case of such a situation, trainees may use the Tuesday/Thursday Asana & Lecture times as a means to make up for missed weekend hours, at no additional cost. (If further makeup hours are required beyond the Tuesday/Thursday times, an additional cost may be incurred.) That being said, we would like to encourage you to commit to the schedule as designed if at all possible, as it creates a powerful community experience. For those of you seeking personal enrichment without certification, full attendance is recommended but not required. *Note: You will be responsible for acquiring your own books. If you would like to save on costs, Piper Yoga recommends buying used books on Half.com or Amazon. A $500.00 non-refundable deposit is required to secure your spot for any Piper Yoga Teacher Training. The price point is determined by when the full amount is received (not by when the deposit is received). Undergraduate Students are eligible for a $500 discount (a valid undergraduate student ID must be presented during orientation). We would love to hear from you! Please send us a message with any questions you have. Piper Yoga is an online wellness hub that offers instruction in intelligent yoga & self-care.